Babblings of a Mommy: Wild Kingdom. 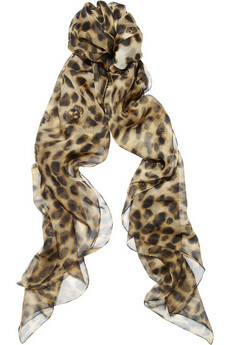 A touch of leopard is all you need to take an outfit from boring to eye-catching in a matter of seconds! From casual-wear to cocktail dresses, this feline print is one sure way to get noticed. How do you like to wear your animal-print? I'm not big on animal print but that beret is cute. OOOH! I love every single thing. I can't get enough of leopard. I think it's such a great neutral.